Corruption in procurement practices of developing country governments remains a significant source of waste and expenditure. In Bangladesh, the introduction of an electronic procurement system could significantly raise the quality and competitiveness of bidding for public project contracts with implications for future investment and growth in Bangladesh. The introduction of a comprehensive online tendering system for public procurement represents a significant milestone on the road towards a Digital Bangladesh. The process of automating and digitising services in public procurement is expected to have far reaching implications on efficiency, effectiveness and good governance, all important elements for accelerating economic growth. The electronic government procurement (E- GP) system is expected to be fully operational by December 2016 and the findings from a study analysing the impact of E-GP over traditional procurement system is promising. 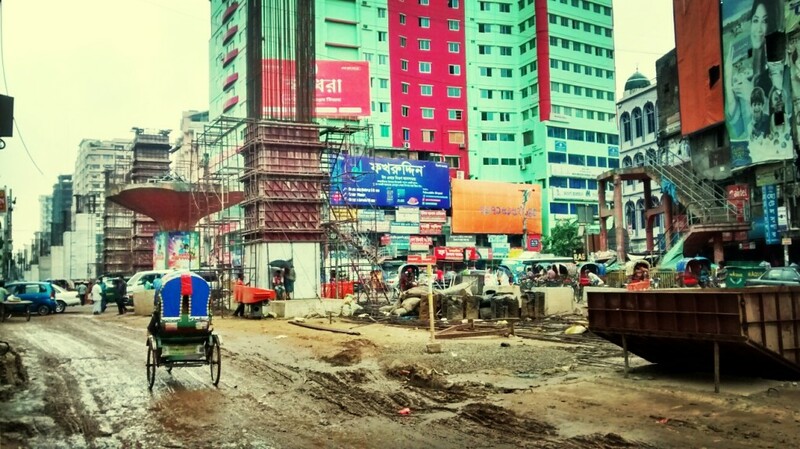 Public procurement in a developing country is often plagued by collusive practices and various forms of corruption, and Bangladesh is no exception. An efficient public procurement system is necessary for ensuring public money is spent competently. Understandably, this has significant implications for economic growth and poverty reduction. The question being answered by Dr. Wahid Abdallah as part of a research project commissioned by the International Growth Centre is whether introducing an electronic system will have any impact on the efficiency of this public procurement process. 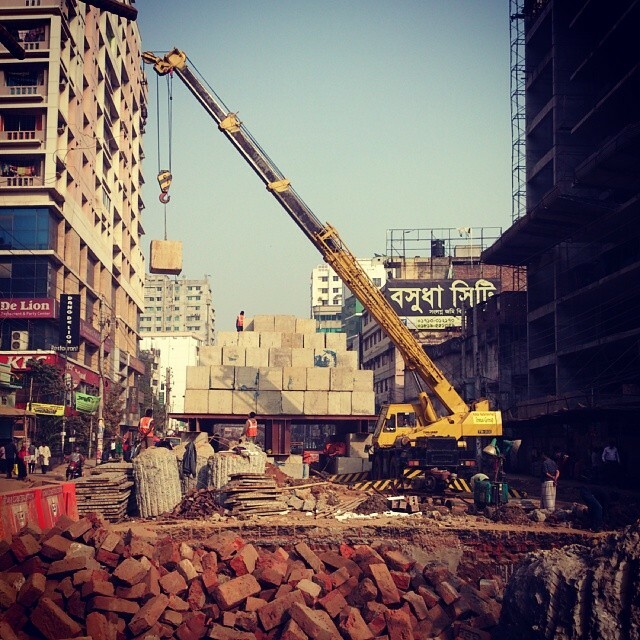 Dr. Abdallah used package level procurement data from Local Government Engineering Department (LGED), one of the largest public agencies in Bangladesh. Data collected spanned 2010 to 2014. Ministry of Planning initially piloted the E-GP system in four agencies of Bangladesh, including LGED – the broad objectives the agency’s development activities are to improve the socio-economic condition of the country through supply of infrastructures at local level. LGED works in a wide range programs like construction of roads, bridges/culverts and markets to social mobilisation, empowerment and environmental protection. The variation in timing of adoption of this E-GP system at various offices of the agency around the country provides a quasi-experimental design that helps identify the effect of E-GP relative to that of traditional procurement systems. Traditional public procurement systems have a few problems, some of which are especially challenging in developing countries. For example, bidders can collude with each other to keep winning contract prices high. This is particularly true for small projects or projects commissioned in emergency situations. In such cases, small project scales or short timeframes needed in an emergency can reduce the degree of scrutiny to which proposals are subject. This can result in goods procurement directly from vendors, without fair and open advertisement. This raises the probability of collusion and over-invoicing, often resulting in higher contract prices. Alternatively, without adequate scrutiny, lower-quality bidders may win the contract, resulting in poorer quality outputs, delays in completion, and cost overruns. curement process. Influence often takes the form of blocking non-political contractors from physically participating in bid process. Since local law and order is constrained, intimidation and violence have always been a part of the tendering process, scaring off potential new bidders. This paves the way for the politically connected bidders to collude with each other. With lower participation and competition from non-political bidders and higher opportunity to collude at procurement process, it is expected that the procurement price is high. Had there been no such influences, the price should have been lower. A more transparent and IT based electronic procurement system may play an important role in curbing this sort of political influences and also increase competition. First, an electronic procurement system can allow more bidders to participate in the bidding process. Since cost of participation is minimal, bidders from outside the procuring district can also apply and win, resulting in greater competition and lower prices. Second, it may reduce the type of political influence mentioned above, by for online bids from remote locations, instead of requiring physical submissions at the procuring entity’s office. Based on the authors estimate, E-GP reduces the cost of public goods provision by reducing the price-cost ratio – the ratio of procurement prices of the items to LGED’s own cost estimate of those items, by 11.85% – 13.5%. 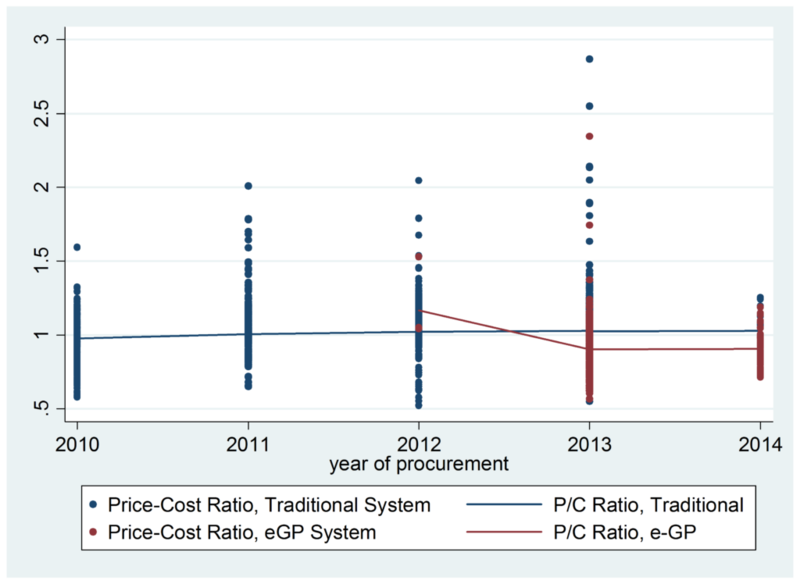 Figure 1 shows the price-cost ratio over time under traditional system and E-GP system. The trend lines in the chart are estimated by lowess smoother. The resulting cost savings is estimated at over US$10 million. Evidence also suggests that E-GP is more likely to foster local competition, rather than nationwide competition. More localised competition could restrict political influence over procurement processes. This finding is corroborated by other studies on the efficiency of public procurement and corruption. Coviello and Mariniello (2014) use publicity requirements of public procurement in Italy and show that this requirement increased participation. Higher competition reduces the cost of procurement by making collusion harder and incentivising bidders to compete on price. The author notes that in this study are conservative and it is likely that the actual benefit to cost ratio could be higher. Implementation of E-GP involves costs of various kinds – investment in hardware and software, training of government officials and operational and maintenance cost of a robust and secure electronic system in place. A cost benefit analysis conducted by the Copenhagen Consensus notes that return on investment of BDT 1 ranges between BDT310-1230 based on different discount rates. Anecdotal evidence suggests that the quality of the procured works items have improved under E-GP system however it was beyond the scope of the study to measure the impact of the transition on quality. Going forward, there is a need to investigate if the decline in price-cost ratio has had any adverse impact on the quality of procured items. 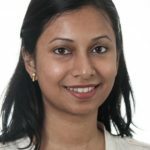 A study on quality differential of items procured under traditional and E-GP system would shed light on this and further confirm the efficacy of electronic procurement systems for widespread adoption.